The property was purchased as an investment in partnership with directors of the Walker Group. 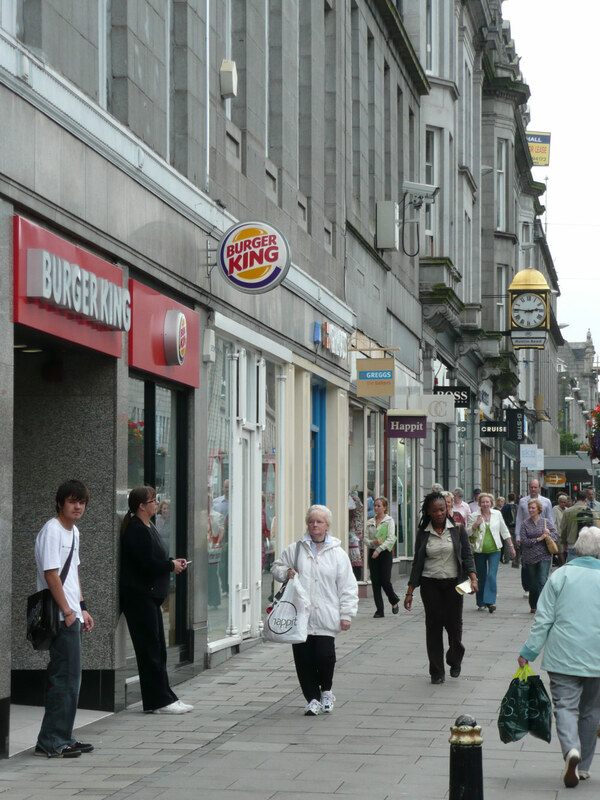 It comprised three shop units let to Burger King, Greggs and Scholl. Following acquisition 2 of the occupational leases were renewed on enhanced terms and the 3rd lease saw a positive rental uplift following a rent review. 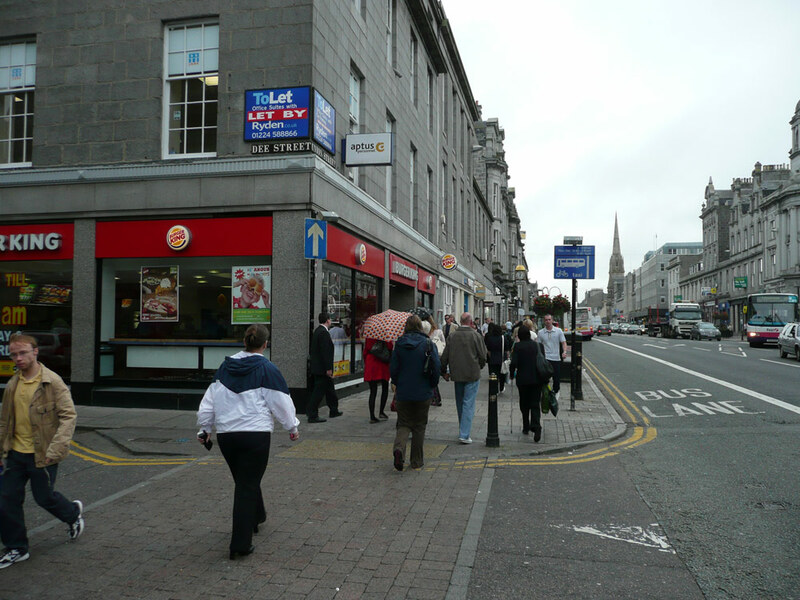 The property was sold in September 2013 to Kames Capital. 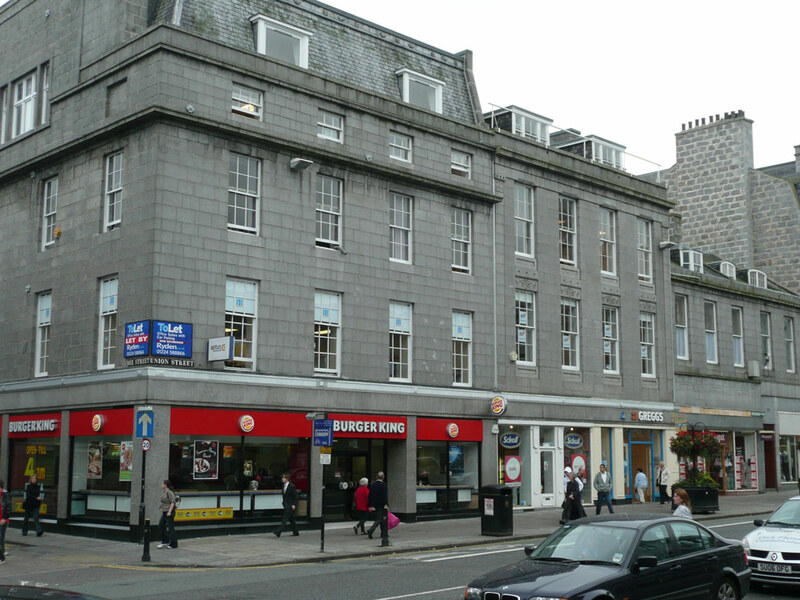 The property is located on the east side of Union Street at its junction with Dee Street. 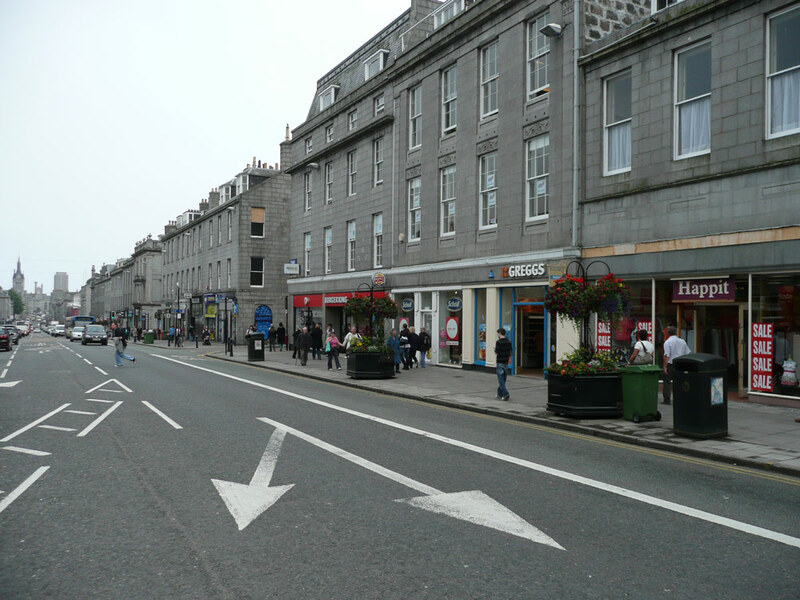 Union Street is Aberdeen’s main high street.